Alpha Zeta There are 5 products. 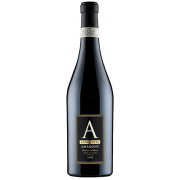 A bright and fresh youthful bouquet with a mineral note adding complexity. 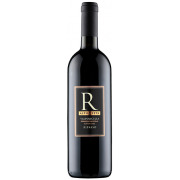 On the palate it is well-balanced and clean, with a nice weight of ripe fruit and a crisp finish. Lively and aromatic on the nose, with the classic freshly baked bread crust perfumes. 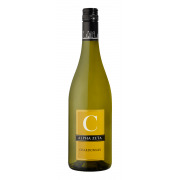 Ripe, juicy pear characters on the youthful, crisp palate which make this such a popular variety. A lively cherry perfume giving way to a fresh, ripe cherry pie character on the palate. 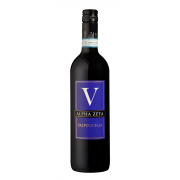 Soft, rounded juicy tannins lend body and temper to this exuberant youthful wine which continues to the finish.